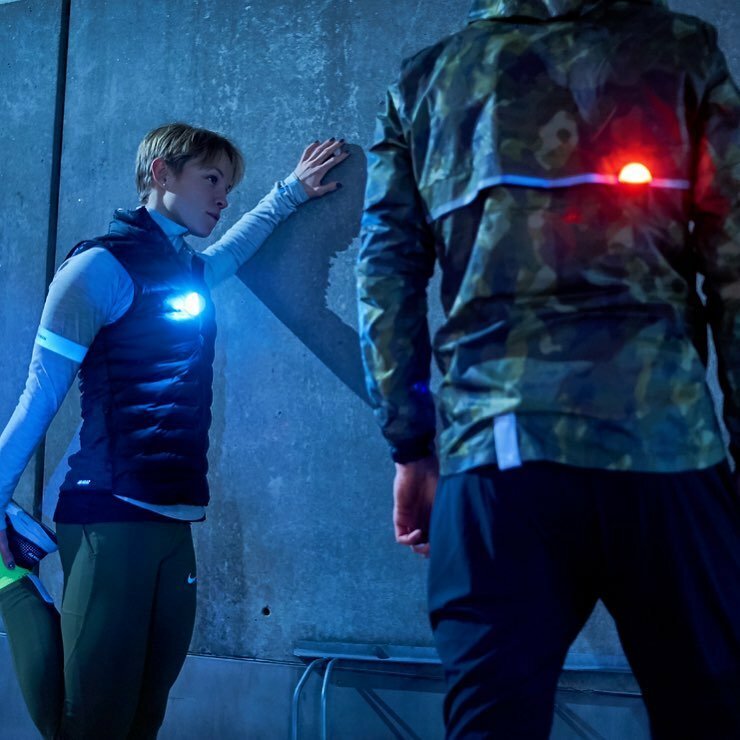 Visit their booth to try Bookman's new reflectors, run with them during the ISPO Munich Night Run 2019 and check out their lights on the new street certified CAKE Kalk&. 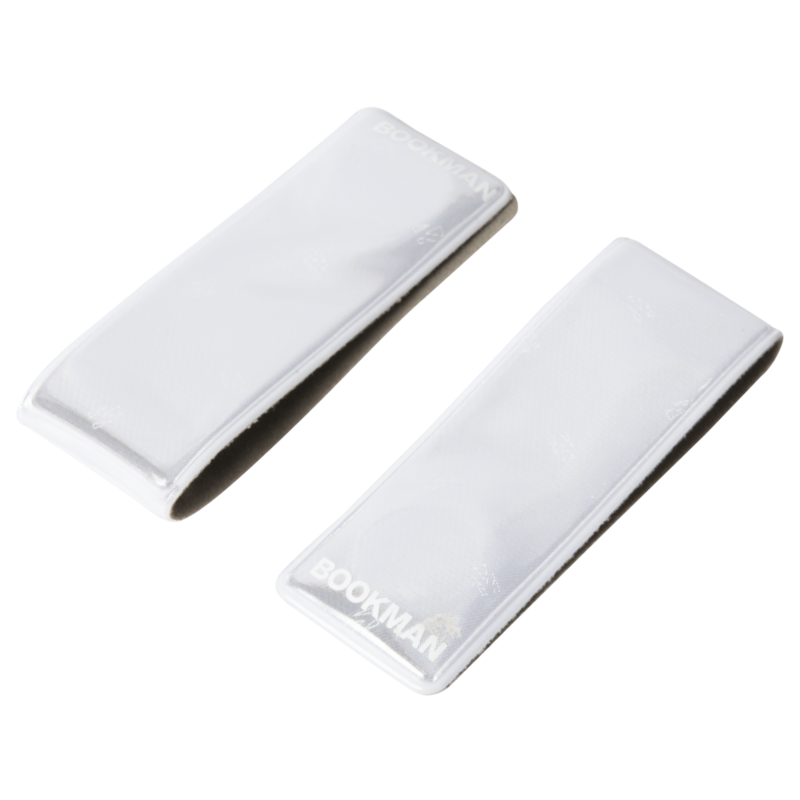 Amsterdam/Munich - Februari 2019 - Bookman is best known for combining design and ease of use in their innovative visibility products. 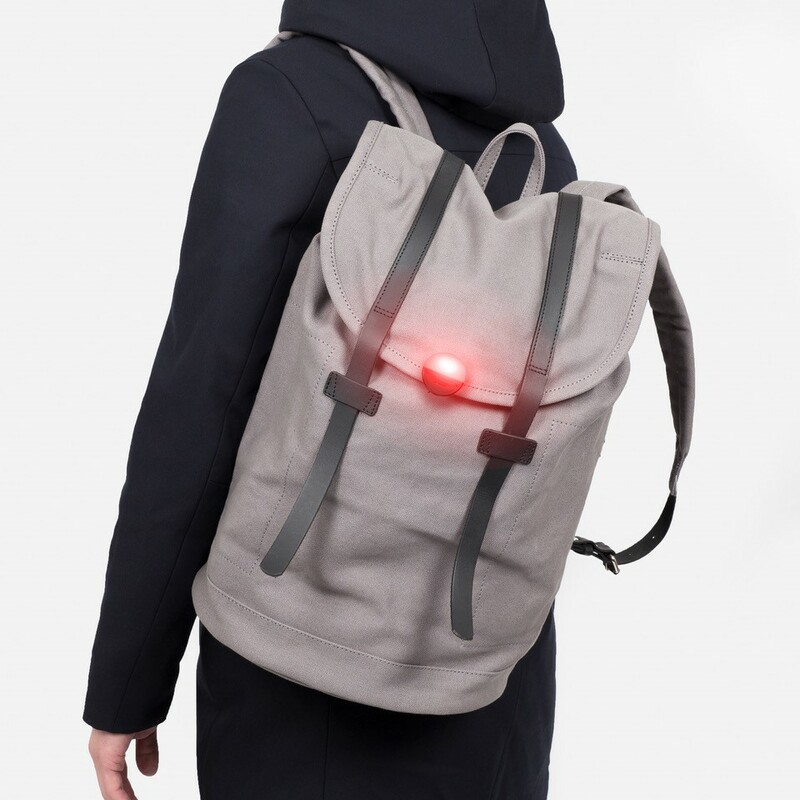 They enable safer cycling, running and walking in low light urban conditions. With products for cyclists, runners and pedestrians they all share the same goal: to make everyone visible in traffic and prevent accidents. 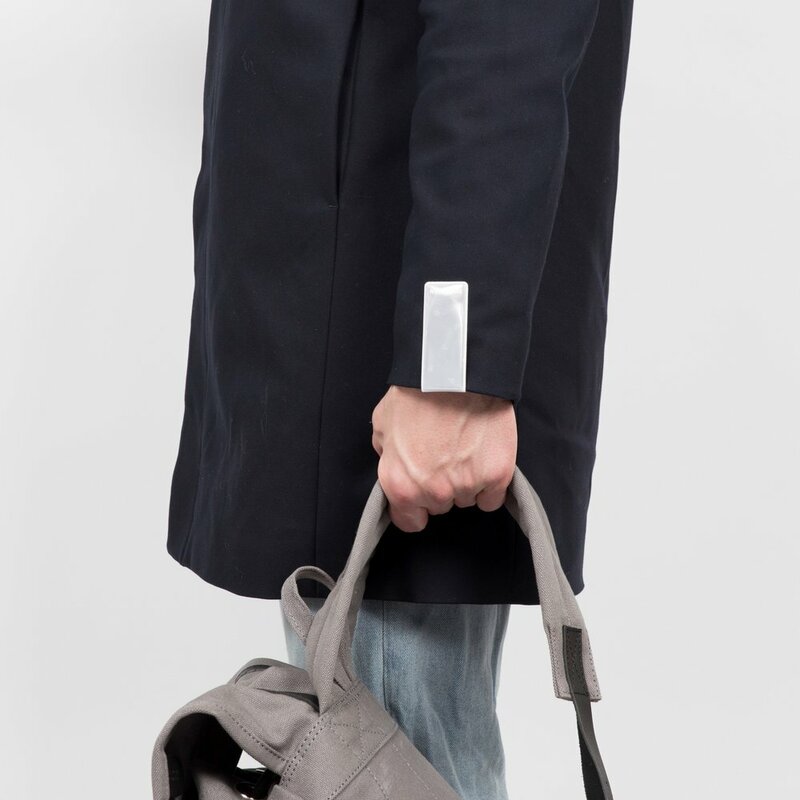 Their product design is focussed on details, quality and safety. They can be found at ISPO Munich fair (Entrance West: Booth 05) beginning on February 3rd, 2019. ISPO Munich is the largest international multi-segment exhibition for the sports industry and takes place from February 3rd - 6th at the Messe München exhibition grounds. There will be 2,800 exhibitors presenting their sports products in segments such as Health & Fitness, Outdoor, Snowsports, Teamsports and Urban. It's the perfect place to meet key industry giants and sport professionals. The opening event of ISPO Munich Sports Week is the 'ISPO Munich Night Run 2019 presented by Buff'. Bookman Urban Visibility is proud to announce that they are an official supporter of this event. Sign up for the 5K or 10K run and receive one of the Bookman's products in your goodie bag. Bookman's booth is located at Entrance West: Booth 05. The first 1,000 visitors get a free reflector which will be handed out at their own booth. Ask Victor Kabo for their hidden product and he will give you a sneak preview of their next release the "Block-Light" -which will be their biggest release this year. Visit CAKE's booth (hall A4 Booth 424) to see what CAKE and Bookman have recently collaborated on. Their products can also be found in the goodie bags that will be handed out to every night run participant. 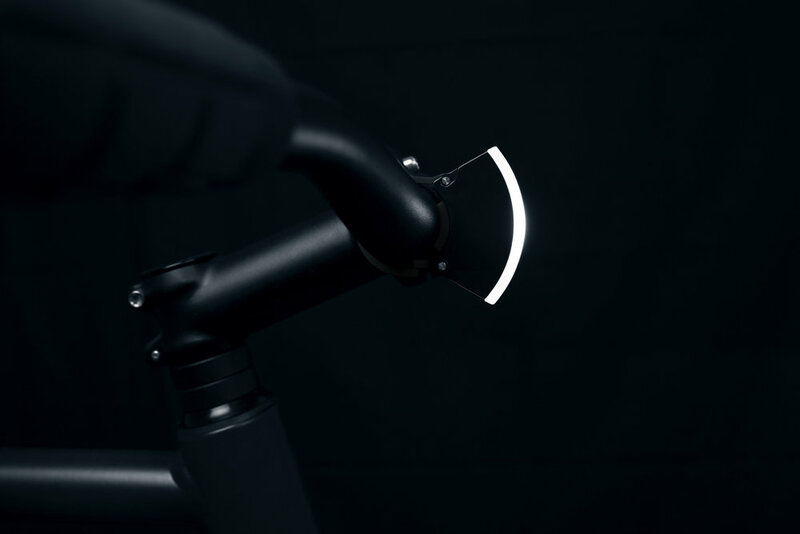 The Bookman Curve Light is a bright, USB rechargeable bike light. 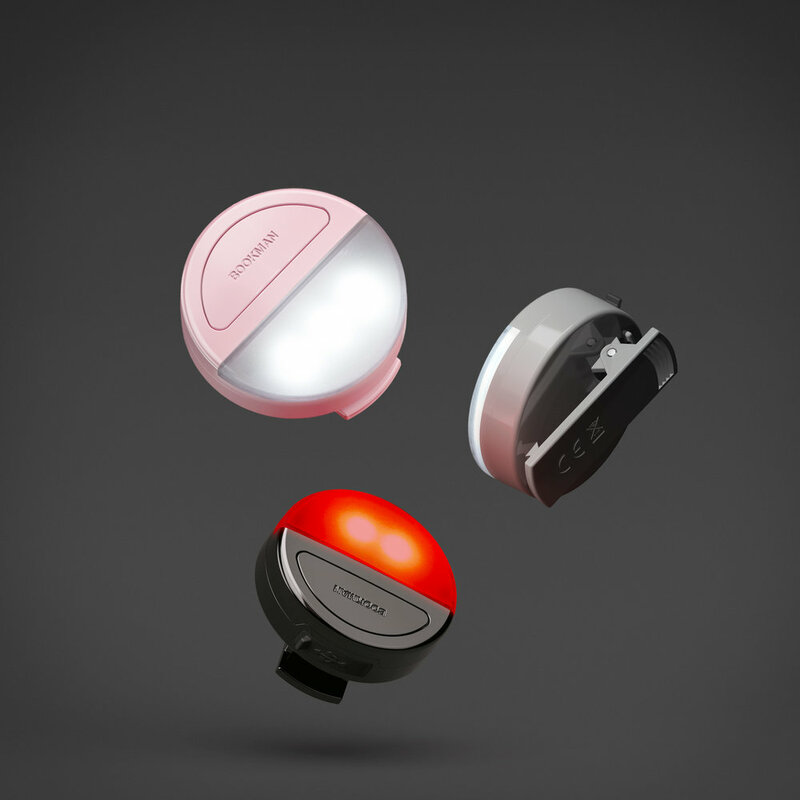 The front light has a maximum brightness of 100 lumens and the the rear light has a maximum brightness of 37 lumen. Both lights have a very long run time of up to 35 hours for the front light and 32 hours for the rear light. The completely weather resistant light will show you the way through rain, hail or snow. 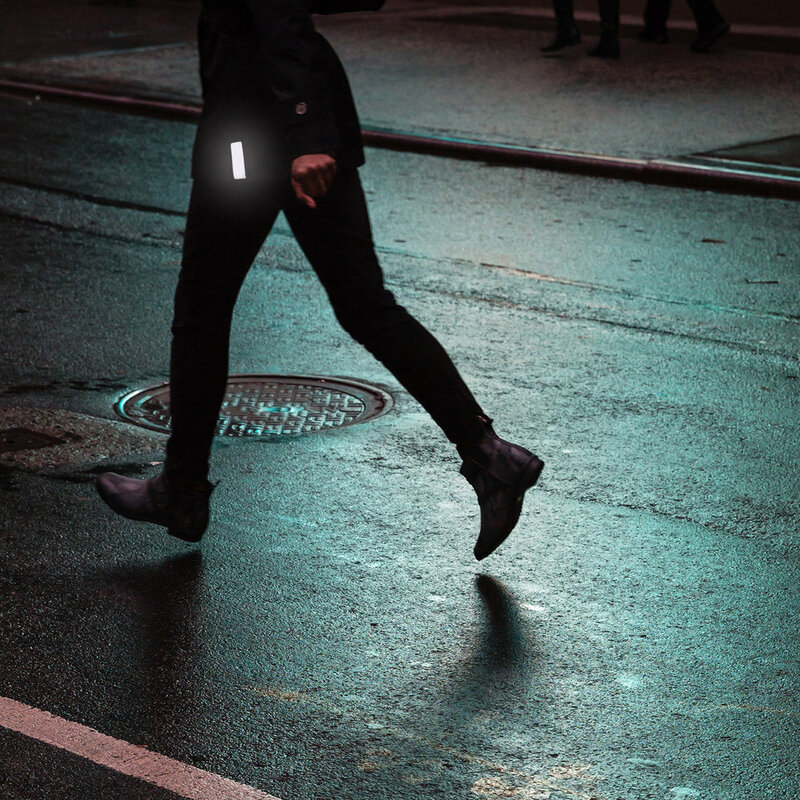 Rechargeable and powerful wearable light clip for visibility and safety in traffic during urban outdoor activities such as running, cycling, walking and clips on securely to any bag or garment. 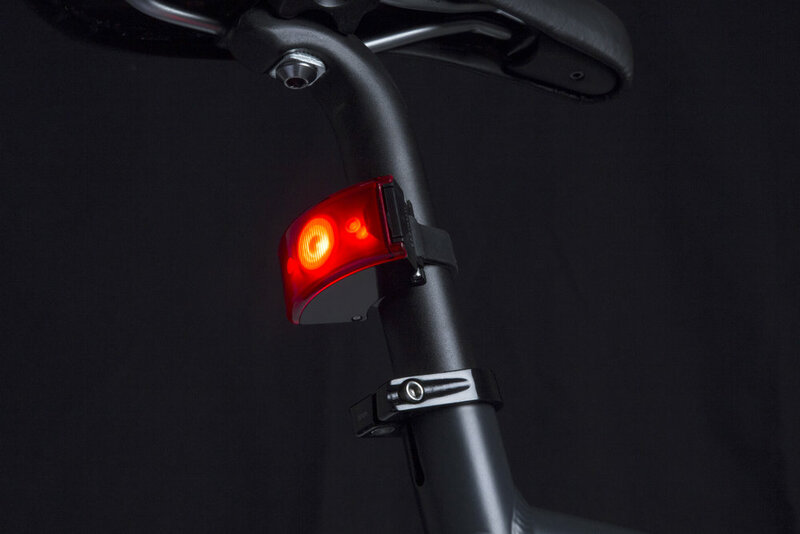 Every light is equipped with both white and red LEDs so you can switch between white light for front mount and red light for rear mount. Wearable magnetic reflectors are a convenient and effortless way to add reflection to any item of clothing or item. Strong magnetic ends provide a secure bond to whatever you're wearing. 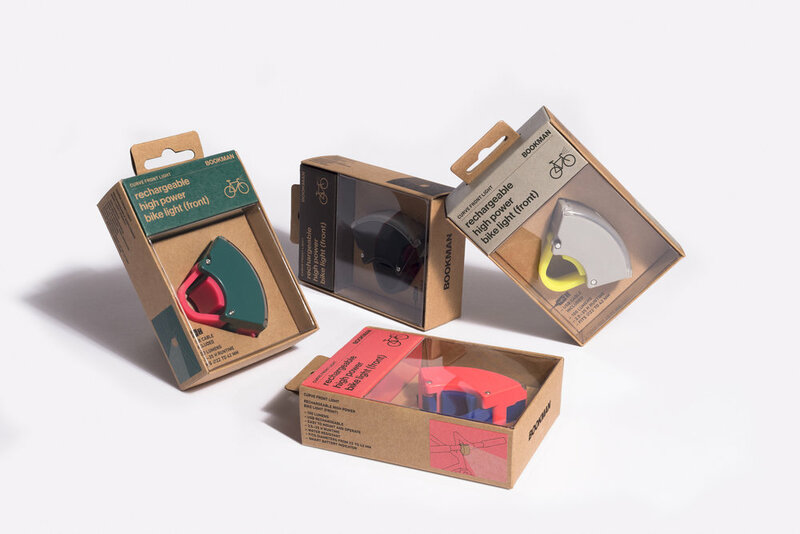 Whether cycling, running, walking the dog or taking a midnight stroll, clip them on you or your bike to be seen in the dark, making your twilight journey that much safer. Bookman Urban Visibility will be at ISPO Munich from 3rd till 6th Februari and invites everyone to check out their products at their booth located at Entrance West: Booth 05. The first 1,000 visitors will get a free reflector. Bookman Urban Visibility, 2011, was founded by David Axelsson and Victor Kabo. They first met while studying industrial engineering and management at Linköping University. When discussing business concept they realised that the entire college faculty was cycling around campus and town without adequate lights. Their solution? A local traffic safety campaign called Studentlyset (The Student's Light), handing out free bike lights at the university. This soon evolved into a nation-wide visibility drive, providing over 50,000 lights to students. 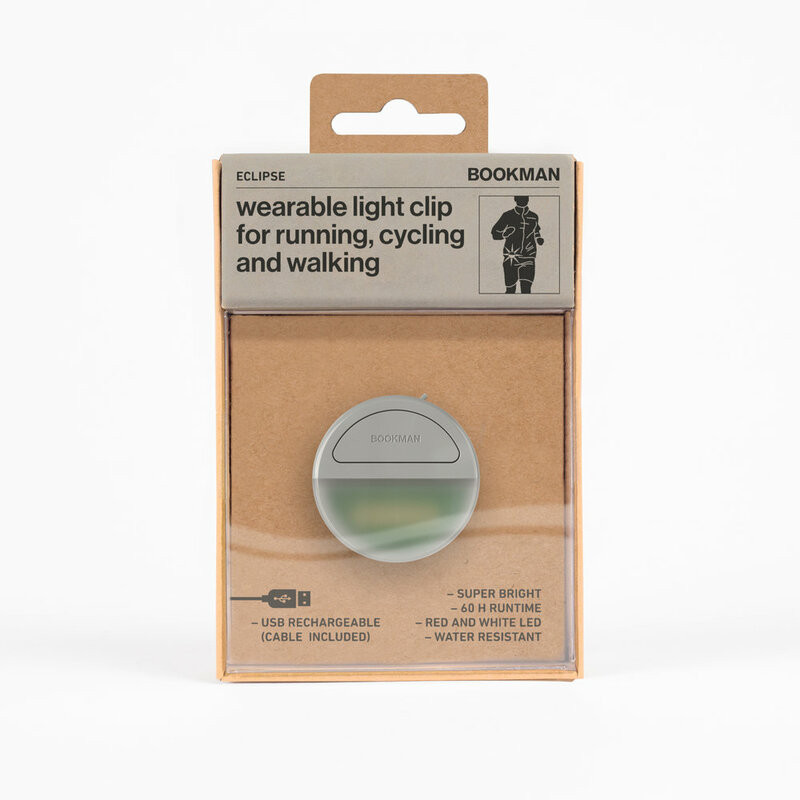 In 2011 Bookman’s first lights launched which were colourful, minimalistic and functional, pitched for the urban cyclist and design enthusiasts.